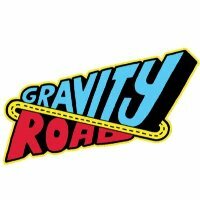 Gravity Road seeks to be clever with content strategically, creatively, and commercially. We are a young creative company with significant experience already working with some of the world’s best brands. We understand the strategic and commercial value of content in driving effective communications that will grow your business.